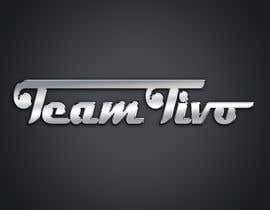 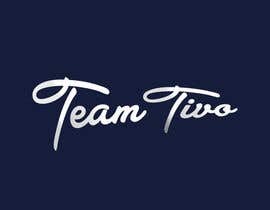 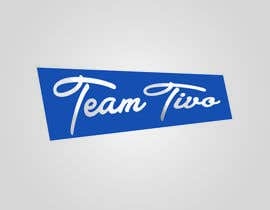 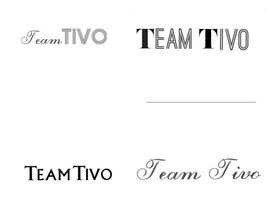 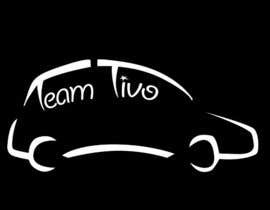 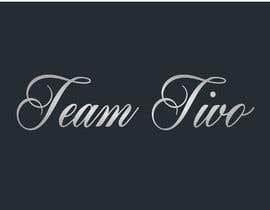 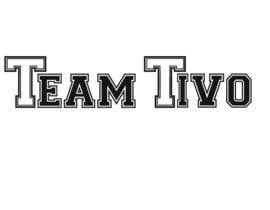 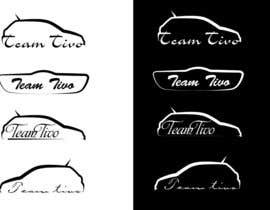 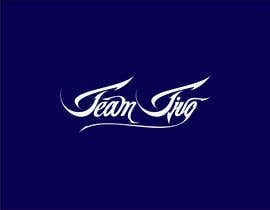 so the logo should be ( Team Tivo ) if u guys dont know what are tivos are, well there Toyota corolla sportivo. 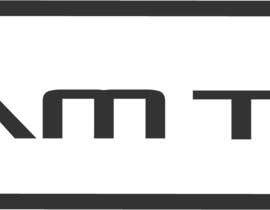 look it up . 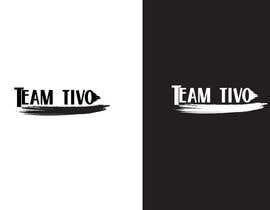 make sure you guys look at my attachment so u can get a idea . 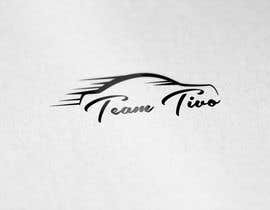 u want a 3d or flat logo? 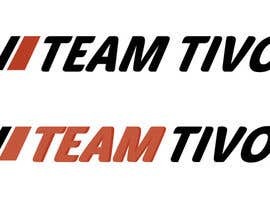 what team is about ?